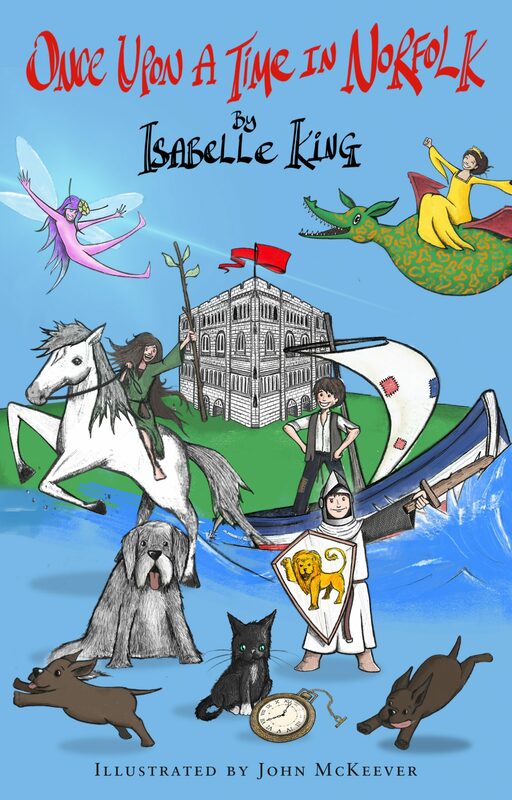 Isabelle King is the author of children’s books The Norfolk Story Book (October 2016) and Once Upon A Time in Norfolk (May 2018). Published by The History Press and endorsed by Norfolk Museums Service, these books combine local history with imagination and fun. 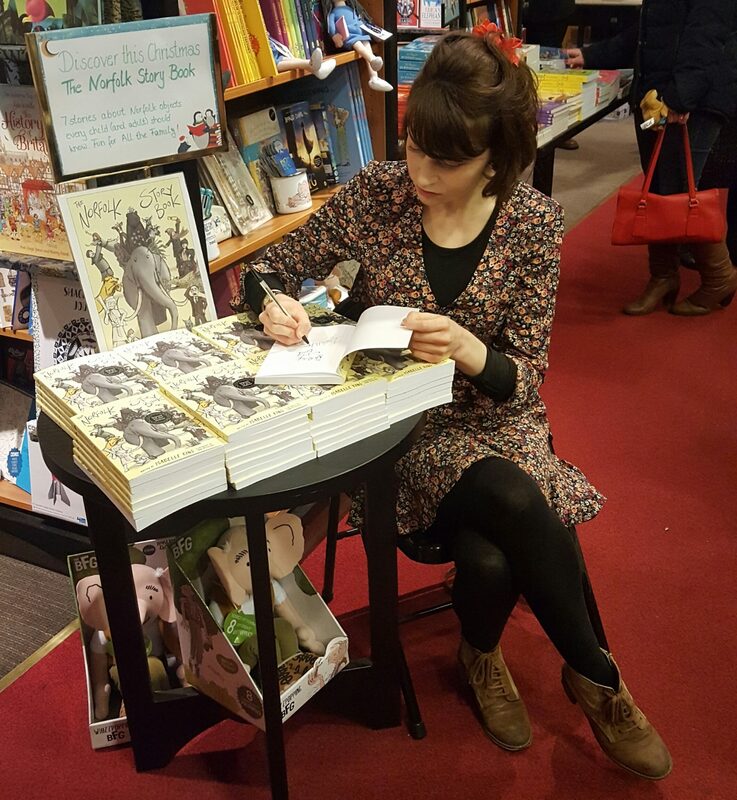 Isabelle has toured schools as part of the Norfolk and Norwich Festival with her writing workshops and has been shortlisted as a finalist in the Eastern Daily Press People’s Choice Awards for Best Individual. 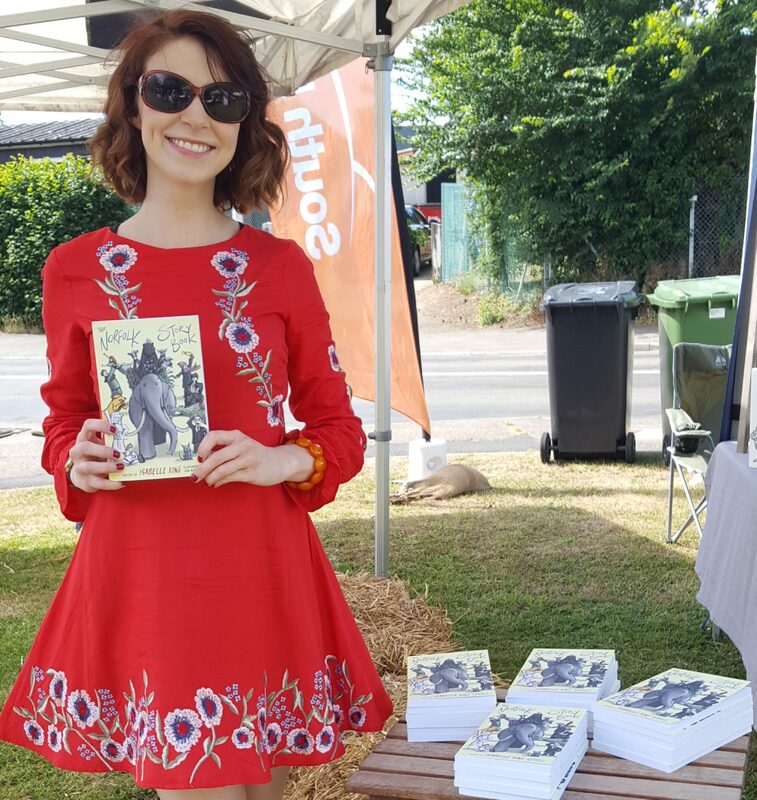 Her short story for adults has been highly commended for the Words And Women fiction competition, judged by Emma Healey and published by Unthank Books. She has created concepts and storylines for historical themed activities with Writers’ Centre Norwich. Isabelle is a Prince’s Trust Young Ambassador and the founder of Books Talk Back, literary events which have gained support from The British Library. She has organised high profile events for charities Attitude is Everything and Small Green Shoots.